The Rudy Project Swifty offers a simple design incorporating the classic sports half rim lenses. 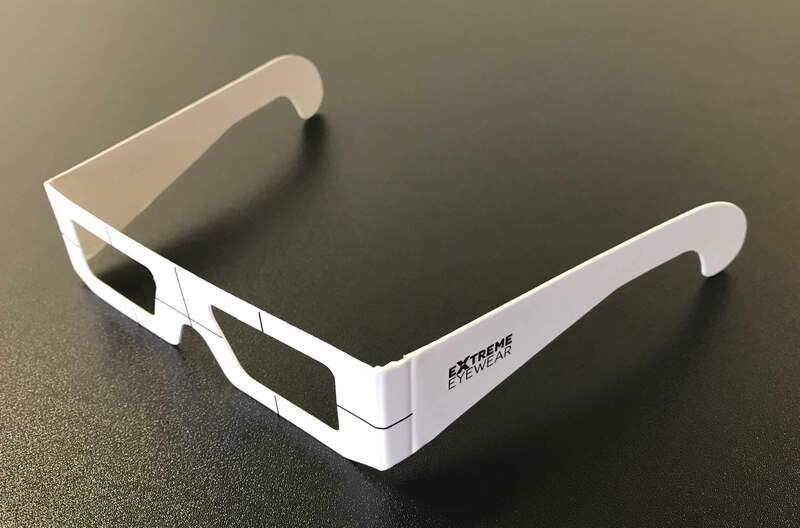 Offering the wearer full coverage around the eye socket whilst having fully adjustable nose pads to ensure the lens sits perfectly in front of your vision with out being in contact with your face. This Swifty in Matte Black comes with Smoke lenses which are ideal for medium and to bright sunlight. A hypoallergenic stainless steel core is sealed with a specially formulated thermoplastic rubber to create each nose piece for the Rudy Project Swifty, which offers an extraordinary fit for any face configuration. The thermoplastic rubber tips can be adjusted in any direction to achieve an individual fit. These tips have the Rudy project T-Lock system which enables them to be easily removed for replacement or to change the colour scheme of your Swifty Sunglasses. Smoke lenses: 20.8 % Transmission, Cat 2 lenses.